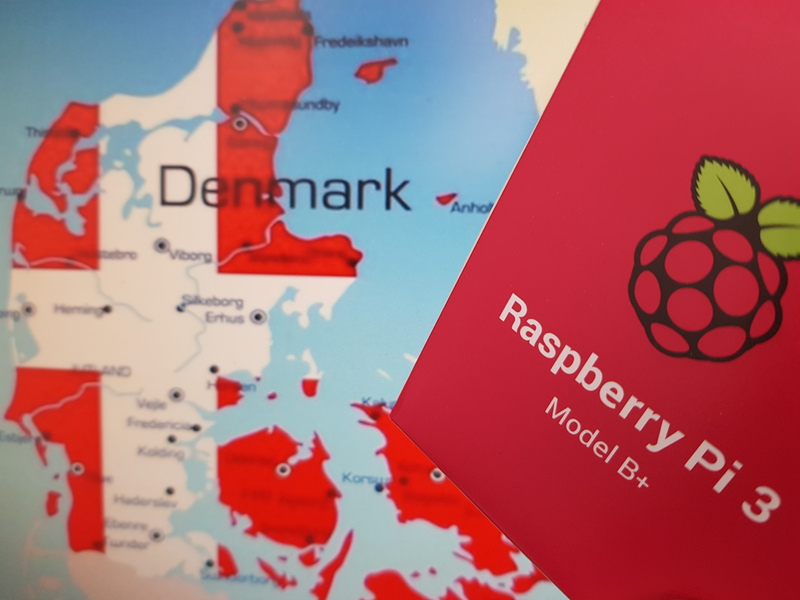 Today we installed the Raspberry Pi for a client from Denmark. The Raspberry Pi that the client bought directly from us was at the lowest price. Thank you for your trust.